Deepest crimson like a rare red diamond, this wine shines with vitality. The swirl releases faceted aromas of black currant, light tobacco, toasted oak and hints of chocolate torte. The firm acidity and strong tannins fill the mouth with a juiciness, while a pale violet compound soothes. 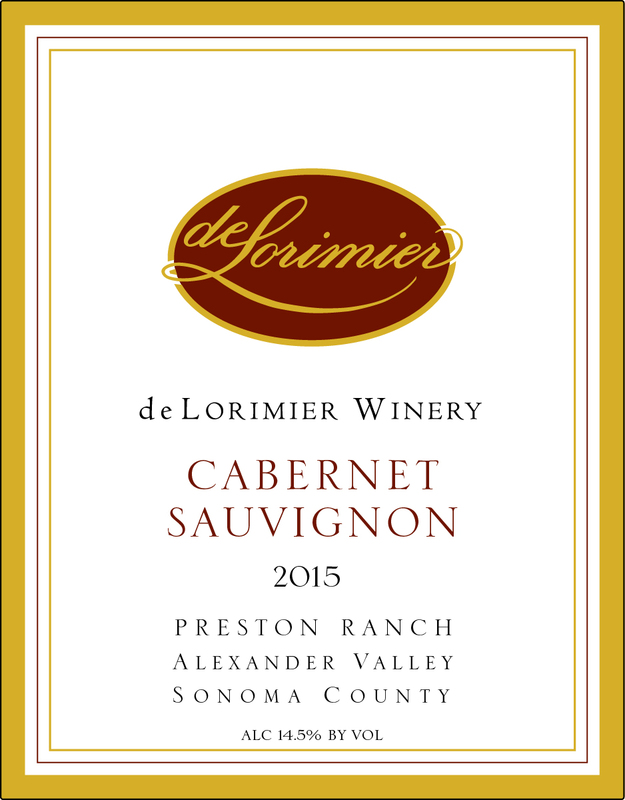 This perfect compound of acidity and tannins blend for form this classic Alexander Valley Cabernet. Pair with a rich Shepard’s Pie, or sirloin tips with sautéed mushroom bites.